Situated in the northwestern part of the region, this city still retains the atmosphere it had during its height as a commercial empire in the Middle Ages. 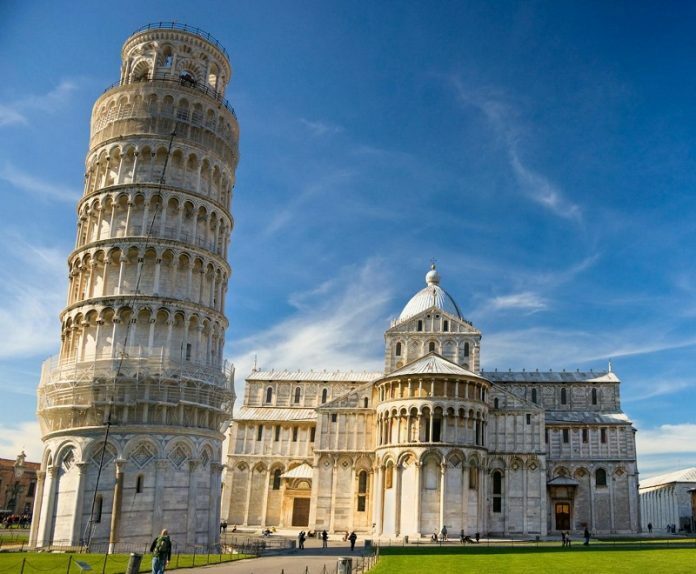 Aside from the Leaning Tower of Pisa, there are more attractions and sights to see here. Click the next ARROW to see the next image!